The problems started right from how the GST rates should be apportioned between the Centre and the states. The GST is by far the most major tax reform in independent India. It was ushered in with the 101st Constitutional amendment. If a marked federal feature could be pointed out in our Constitution, it was in taxation where there was no item in the Concurrent List. The powers of the Centre and the states were clearly demarcated. The GST has resulted in a scenario where the Centre and states’ tax have a common base, that is supply of goods and services, at a uniform rate throughout the country. Tax rates on supply of goods and services are no longer determined by the state legislatures or Parliament. Only ceiling rates are mentioned and individual rates are recommended by the GST Council, constituted under Article 279A of the Constitution and comprising Union and state finance ministers. The gain for the Centre is that it could tax up to the retail trade whereas it taxed only till the manufacturing level previously. As far as the states are concerned, they had services also within their tax net. But the story does not end there. The problems started right from how the GST rates should be apportioned between the Centre and the states. Going by the fact that only 28 per cent of the Central taxes were subsumed in GST compared to 44 per cent of state taxes, and considering the fact that the Centre retained the power to levy additional excise duty on tobacco products, it was widely expected that the ratio of sharing of GST rates would be 60:40 between the states and the Centre. Instead, it was made 50:50. The states which were levying VAT at 14.5 per cent on 75 per cent of commodities can now levy only 9 per cent (50 per cent of 18 per cent, the rate at which supply of most goods and services are taxed under GST). This is a rate reduction of 5.5 per cent. Though compensation to assure a growth of 14 per cent is there for five years, there could be loss of revenue after that, unless tax compliance picks up. The return filing process was complicated and simplification process is not yet complete. 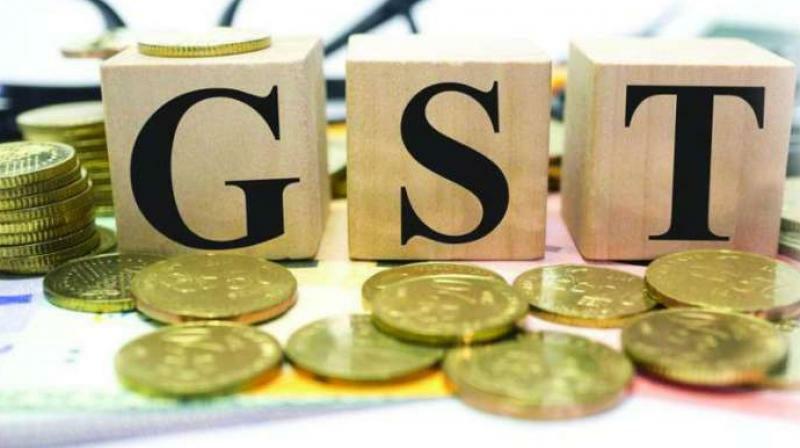 GST monikered as ‘One Country One Tax’ has not resulted in expected benefits either to the customer or to the governments due to the unimaginative implementation.